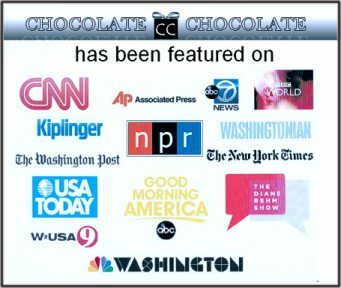 Capitol- Solid Dark Chocolate (GREAT CONFERENCE & CONVENTION GIFTS & WEDDING FAVORS!). 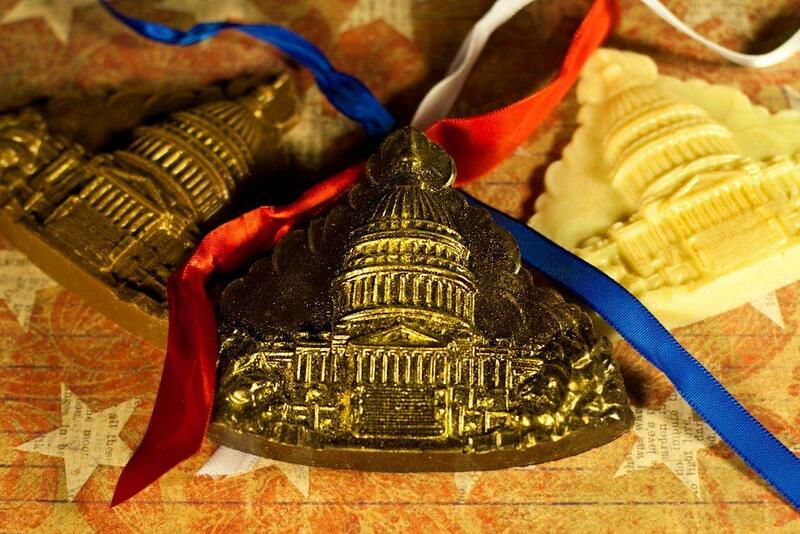 Home > Chocolate DC Monuments > Capitol- Solid Dark Chocolate (GREAT CONFERENCE & CONVENTION GIFTS & WEDDING FAVORS!). Capitol - Solid Dark Chocolate (GREAT CONFERENCE & CONVENTION GIFTS & WEDDING FAVORS!). Make your next convention, corporate dinner or wedding the most memorable occasion with these beautifully bronzed (edible gold) chocolate capitols. Each capitol weights approximately 2 oz. Approximate dimensions: 4.5" X 3.5". 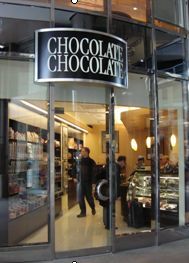 Solid chocolate. Cello-wrapped with blue and white stars ribbon.